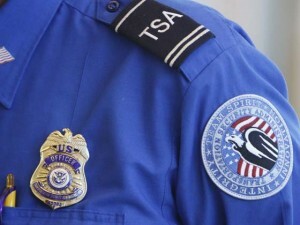 For years, the Transportation Security Administration has “managed” the risk of in-flight terror attacks by throwing every one of us — from geriatrics to infants in strollers — into the same category. Finally, that policy is changing. The TSA is dramatically expanding a service that allows participating passengers to pass through the dreaded screening process at airports with minimal intrusions. The key to these customer-friendly, fee-based services? A welcome bureaucratic acknowledgment that life in a modern, mobile society demands trade-offs. TSA administrator John Pistole told The Arizona Republic’s editorial board that his agency plans to open an enrollment center soon at Phoenix Sky Harbor International Airport for travelers to sign up for the program, known as PreCheck. Finding innovative ways to move passengers more quickly while still maintaining an acceptable level of security has been an agency goal since 2011, he said. Posted: 2/20/14 at 8:57 AM under News Story.